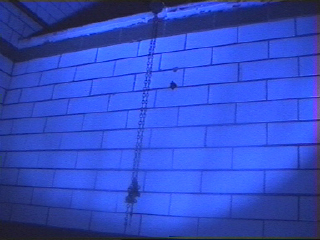 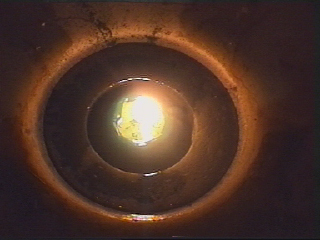 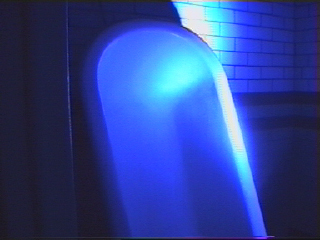 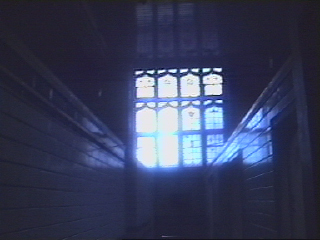 One of four installations created by sound and visual artists at ‘Immerse’, held at the Moseley Road Pools, a Victorian swimming and wash baths in Basall Heath Birmingham, 27/28 October2000. 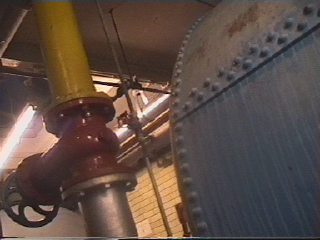 A site specific sound & light installation, made with recordings of the building, the boiler room and piping, played back over 8 speakers installed in the cubicles of the disused washrooms. 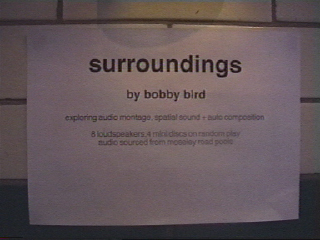 Exploring audio montage, spacial sound, auto composition, multi speaker playback systems and sound to light.